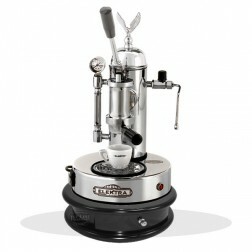 Elektra, a brand that is a style icon. 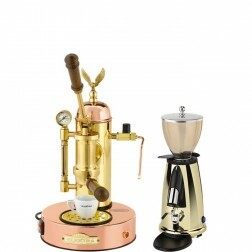 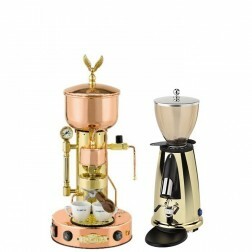 Thanks to the use of materials such as copper, brass, wood and the search for a classic-retro design, Elektra espresso machines are synonymous with elegance and refinement. 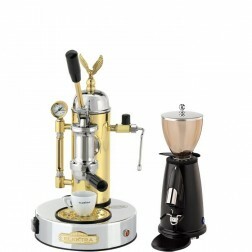 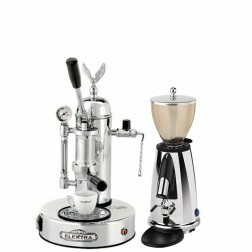 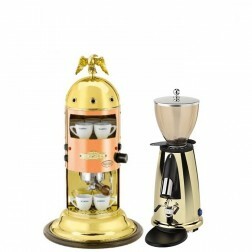 The sets composed of Elektra bases, with the design in line with the machine and the coffee grinder, will bring an ancient Viennese coffee atmosphere into your kitchen!